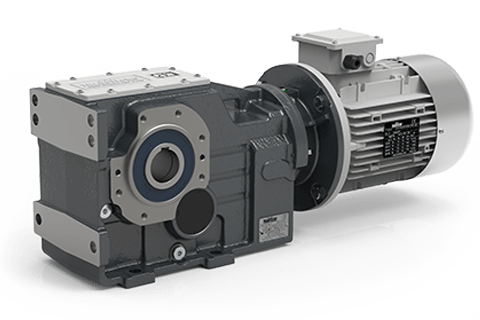 From standard gearmotors to entire series for specific markets right through to specially tailored projects – the Transtecno range includes state of the art products characterised by high technical standards. Their transversal modularity leads to huge benefits for both machine builders and distributors. A range of AC gearmotors in aluminium with torques of up to 1000 Nm. A range composed of gearmotors with torques from 900 to 3500 Nm, and housings as well as covers made of high-strength cast iron. A range that includes aluminium gearmotors, speed reducers and electric motors in direct current. A range that meets the needs regarding compactness and limited dimensions of applications and areas where high power is not necessarily needed. The Poultry&PigTecno gearmotors range has been specifically designed for farm equipment. 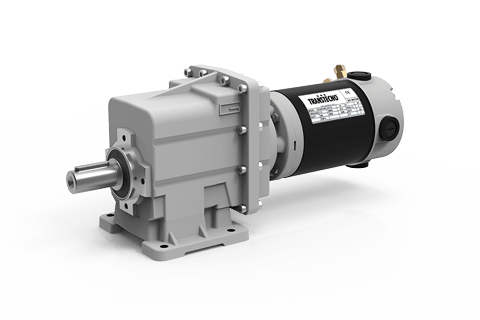 Gearmotors have been made up by combining AC electric motors and single stage helical gearboxes with aluminum housing. A low cost solution , with a high degree of customization . A wide selection of input/output flanges and shafts is available in order to satisfy customers specific demands. SolarTecno is a product line dedicated to the movement of solar trackers and concentrators, made up of solar panels or concentrator panels. The slew ring which supports and moves the mobile part is driven by Transtecno gearmotors. The motors we recommend are either three phase or single phase AC motors or 12/24V DC motors from the EC range. Both can be combined with the FT146 shaft mounted gearbox. 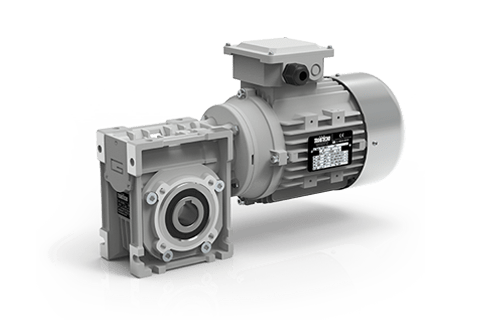 Planetary gearmotors from the P or ECP range, wormgearmotors with prestage from the CMP or ECMP range along with all the other solutions on our website are also available. Car –WashTecno is a product line dedicated to car-wash systems. The two gearbox ranges that make up this line are the wormgearbox CWT050/CWTS050 and the small helical gearbox CMG002. Both gearbox ranges are ideal for use in car wash equipment. The CWT050/CWTS050 have been designed and produced to move the brushes (horizontally and vertically) in the car wash and the helical gearbox is used to move the brushes that clean the vehicles wheels. The FireTecno range has been designed for the biomass (pellet, corn, etc) boiler sector in the renewable energy field. There are 4 types of gearboxes and 3 types of motors available in the FireTecno range, all varying in performance and dimensions. To complete the range we ALU series gearboxes. Transtecno Group is composed by companies located in different countries, strategic points in the world market. From 3D drawings to Navigator to the product Configurators: several online tools to configure the ideal gear motor. Request the catalogues dedicated to Transtecno products and get quick access to the desired material.